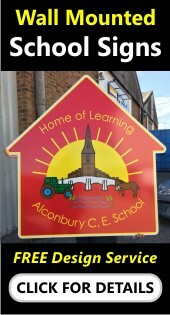 With its brightly coloured aluminium frame the Schoolmate Desktop is a magnetic double sided board which is ideal for use in an early years environment. 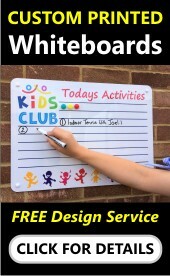 It features a plain magnetic drywipe surface to one side with a square printed magnetic grid to the reverse. 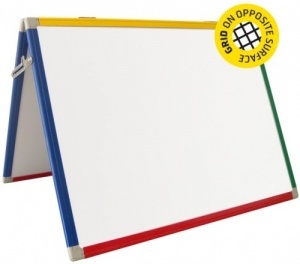 With its durable lacquered steel surface the Schoolmate is ideal for use with either drywipe marker pens or magnets. 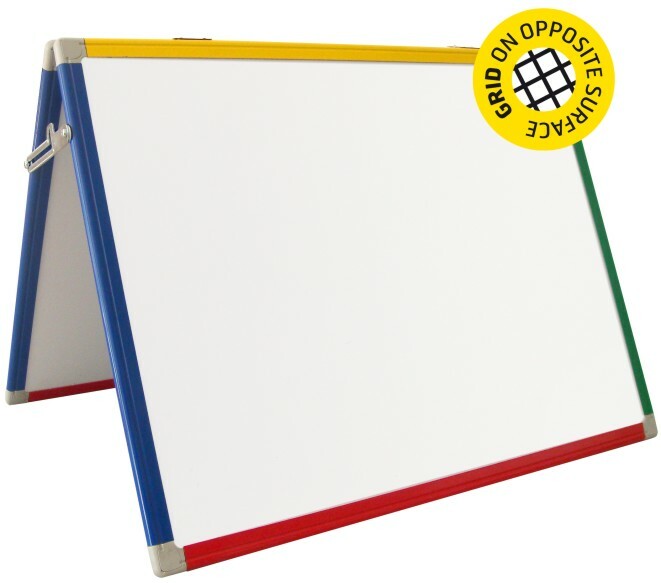 The Schoolmate Desktop board folds flat for easy storage when not in use.